Englert Landscaping Services, LLC provides more than just weekly lawn maintenance. Please consider us when in need of any of the following services. We welcome the opportunity to provide full maintenance service. However, if all you need is a company to mow the lawn, we are happy to help. Standard service includes mowing the entire lawn, line trimming (weedeating) around all trees, posts, fencing, etc., edging all sidewalks, patios and driveways with a blade edger, and clean up of all clippings. We mulch the grass clippings, as it is much better for the lawn. When necessary grass clippings are bagged and removed from the property. We install new plant material. From trees and shrubs to annuals and perennials. New additions to an existing planting bed, or a completely new design. Add seasonal color and inspiration to your garden or landscape setting. Summer annuals can add a vibrant display to perennial borders and terrace containers. Using our horticultural expertise, we will work with you to select the perfect palette of container and border plantings that fit your personality and home style for every season. Many gardens are designed with seasonal plantings in mind. We strive to compliment the existing landscape with fresh perennials and annuals that will flourish with little care and abundant seasonal enjoyment. We can repair an existing lawn that's in need of revitalization. If needed, we can install a brand new lawn. Whatever the challenge may be, we are here to help. Experts say remodeling a master bathroom or kitchen can potentially return big dividends at the time of sell. 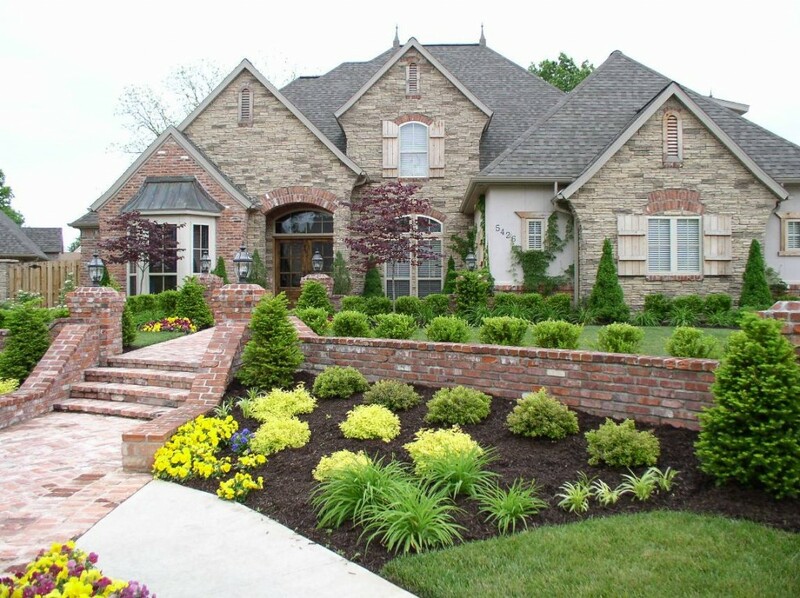 According to Money Magazine professional landscaping can return up to 200% of the original investment when you sell your property. Call us to today to enjoy the beauty of a landscaped yard by Englert Landscaping Services, LLC . We will design the landscape to your specifications and professionally install it with minimal inconvenience to you. We are good at creating landscape designs that require minimal maintenance. However, your investment and beautiful landscape can quickly disappear if not consistently maintained.Englert Landscaping Services, LLC can help. We might even be able to save you money on your water bill. We engineer and install French Drain Systems to collect and remove unwanted water from wet areas of a property. Say goodbye to your water problems! 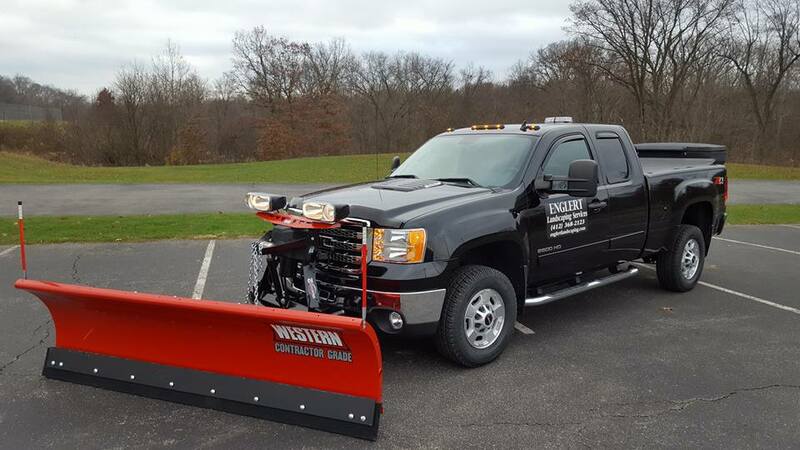 Our reliable, worry free snow removal services can help provide you with quick relief from winter storms. We provide residential and commercial snow removal services. On call or automatic service are available. Salt or snow melt options are available as well. Give us a call to set up your winter defense program! Do you need property maintenance for a commercial property? Englert Landscaping Services, LLC can establish a budget and remain within it. All costs are known. There are no hidden or indirect charges. We impliment safety practices, training procedures, and carry comprehensive insurance. As a result, we nearly eliminate your exposure to liability as a result of careless or abusive use of equipment or chemicals. 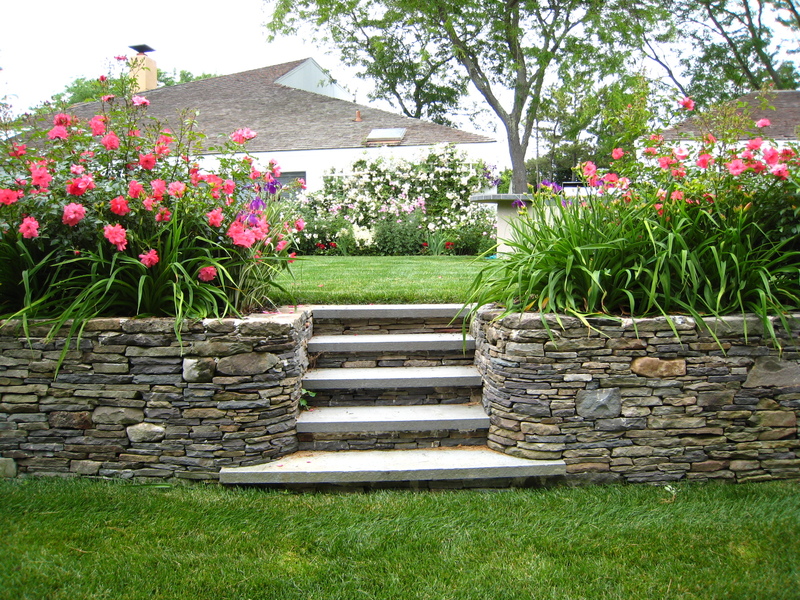 Englert Landscaping Services, LLC strives to be a one-stop 'Outdoor Service Provider'. We provide all types of service from lawn care to snow removal. If your outdoor services are not currently managed by one service provider let us show you the return on investment (ROI) earned by switching to Englert Landscaping Services, LLC . 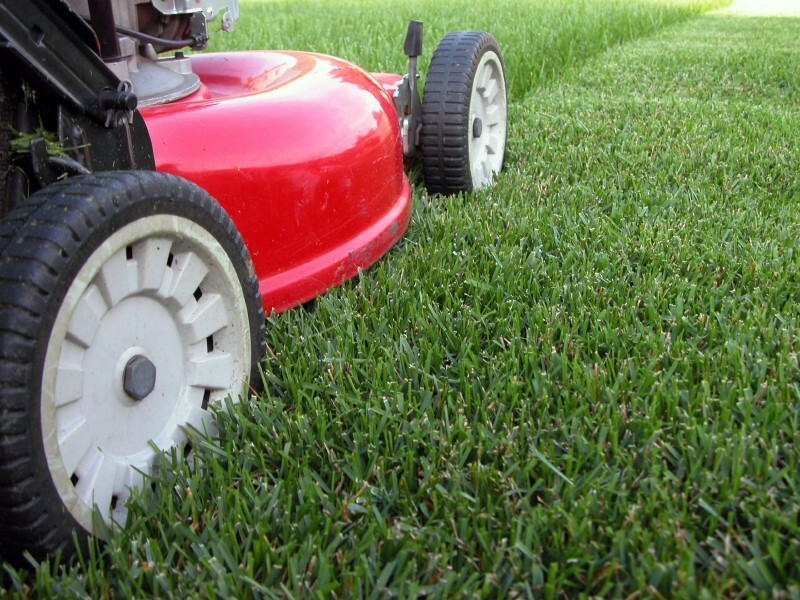 We solely focus on grounds maintenance so you can focus on your business. Property managers love us because we make their job easy.